Happy New Year from the B&I Committee! 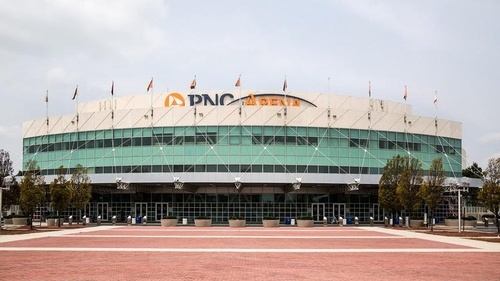 Please join us for our first event of 2019 – a behind-the-scenes tour of the PNC Arena! Have you ever wondered how the facilities staff transitions from hockey to basketball and vice-versa? How does the building’s mechanical system adjust to the differing interior conditions? What design challenges had to be overcome to ensure that the occupants are comfortable? We will discuss these and other aspects of the building. The tour will begin at 10:00 AM sharp, and will leave from the VIP entrance desk. PDH credits will be provided at the end of the tour. This tour is limited to 30 people, so please do not wait to register. We look forward to seeing you there!